Irwin Light-Duty Pro Clamp S 400mm / 16"
Light-Duty Pro Clamp S gives 350kg holding pressure with a clamping Depth of 80mm. Thermoplastic elastomer (TPE) pads. Zinc plated I-Beam. 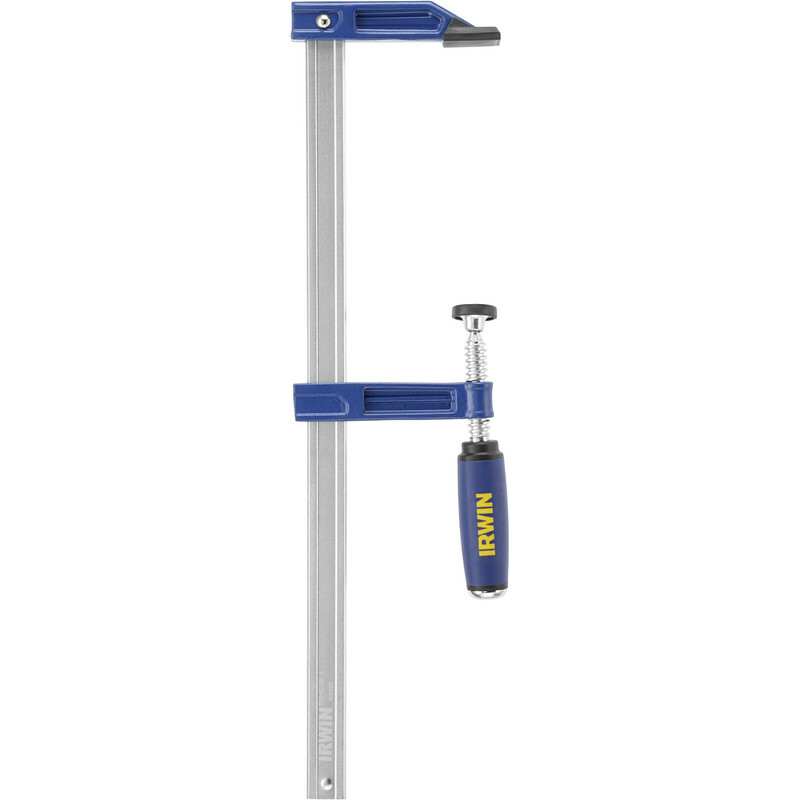 Irwin Light-Duty Pro Clamp S 400mm / 16" is rated 5.0 out of 5 by 1.